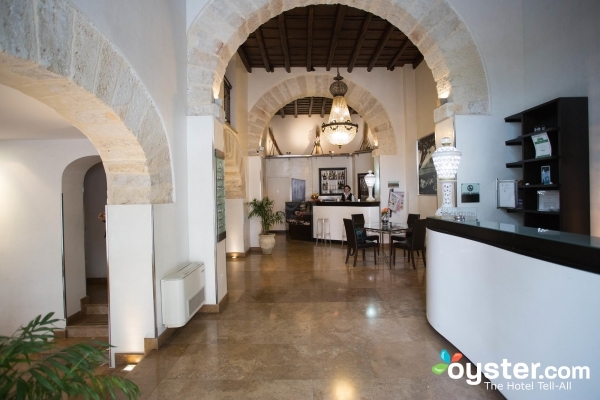 Ucciardhome hotel is a welcoming and refined atmosphere which combines modern atmospheres reminiscent of classic Sicilian style. 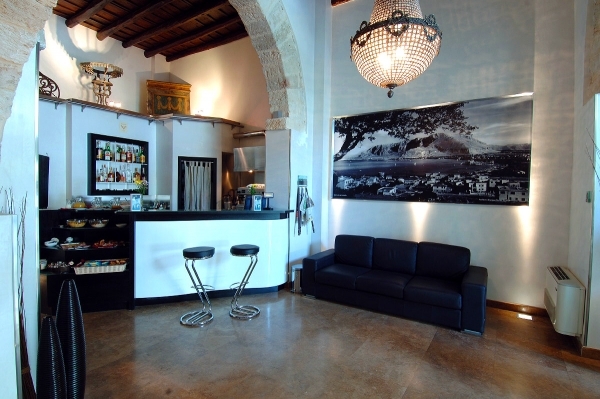 Both the main halls and rooms have studied design in architectural projects that combine beautiful masonry arches with tiles and modern furniture. 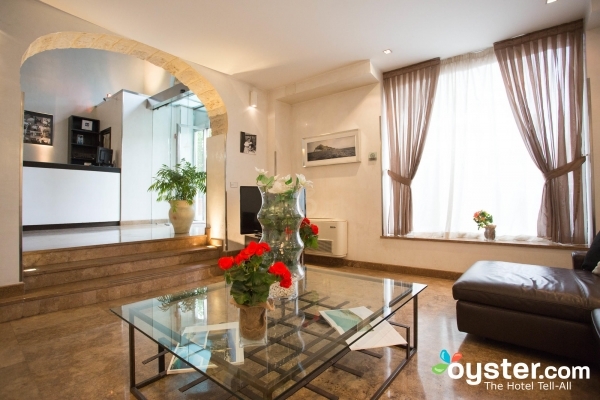 The location is ideal to visit both the modern that the core of Palermo, as well as being a short walk from the Harbour and from the Metro station "Giachery. 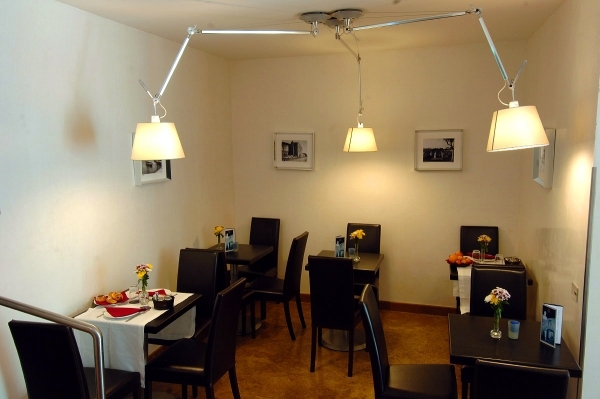 A few meters from the entrance there are many shops and dining facilities. 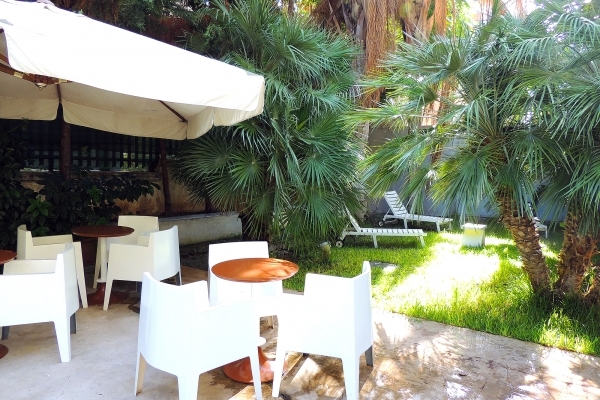 The hotel has areas dedicated to relaxation as the internal garden or the large terrace with city view, where you can also enjoy delicious cocktails prepared by the staff. All rooms are spacious and equipped with every comfort (air conditioning, wi-fi, tv and dtv satellite, mini bar, toiletries). Each room has a comfortable and large en suite bathroom with a beautiful walk-in shower with Chromotherapy and showerheads. Each morning, guests can enjoy delicious and abundant breakfast including typical Sicilian fresh products and a wide selection. 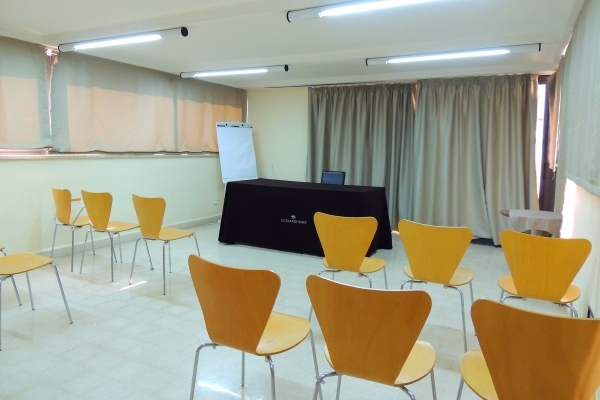 Business guests can also organise meetings in the meeting room. 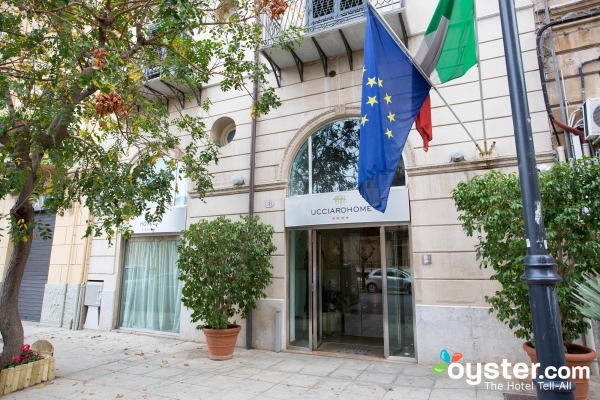 Hotel Ucciardhome has always been able to distinguish themselves for the great effort in providing useful services to guests, accessories such as free parking, airport shuttle, bicycle rental and 24-hour front desk.